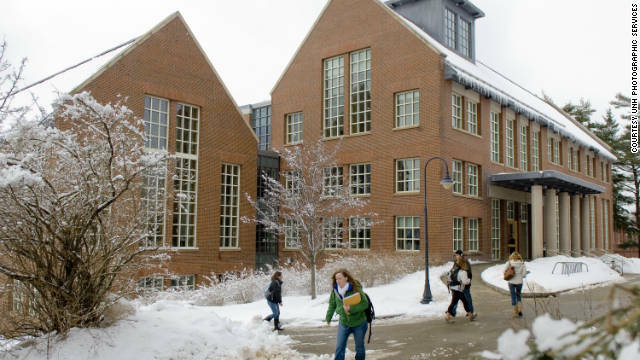 When thinking about what it’s like to go to college in New Hampshire, most people don’t envision time spent at the beach, surfing on a nice sunny day. But through UNH’s Outdoor Adventures, I recently got to do just that. 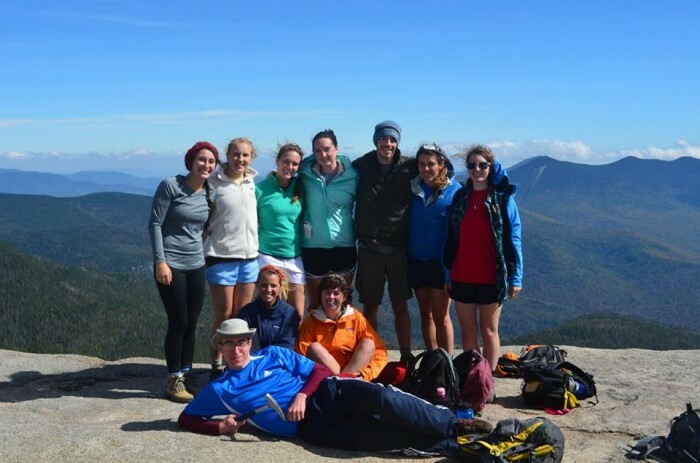 Outdoor Adventures is a program within Campus Rec at UNH that get students together to do different activities, such as rock climbing, hiking, or surfing. 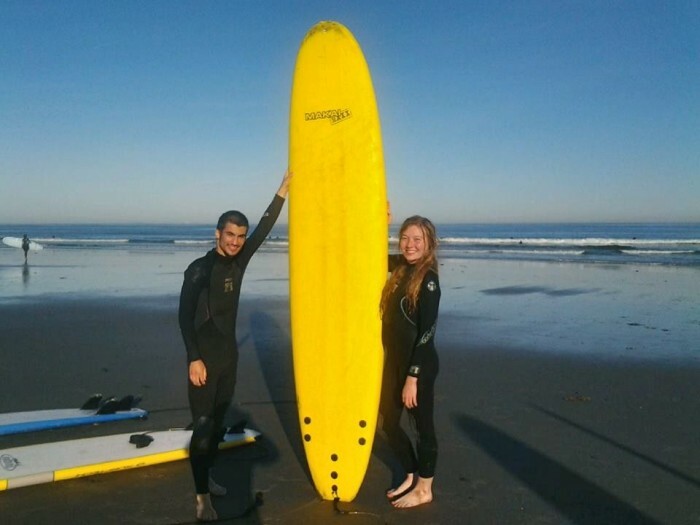 I went surfing with the group for the first time two years during my sophomore year and I loved it. A few weeks ago I saw the trip advertised on the table tents in the dining hall and decided to go again. A group of around nine or ten of us went last week, and although September may not seem like the best time for surfing, it was a lot of fun. UNH shuttled us to Hampton Beach where we went to the Cinnamon Rainbows surf shop to get our wet suits and boards. Then after a brief lesson on land, it was time to hit the water. And that water was cold. If you think Hampton is cold in the summer, try getting in during the beginning of fall. Fortunately, wet suits do an amazing job at keeping you warm. Unfortunately, waves do an amazing job at knocking you down and submerging you for several seconds before you even get out to chest deep water. So once I up righted myself again and spit out the gallon of seawater that I just involuntarily inhaled, it was time to get on the board and start paddling. After getting out far enough to begin, the instructor Nate (just imagine the most stereotypical image of a surfer you can imagine and you’ll be able to picture him) helped me find a good-sized wave. “1…2…3…Pop up!” he called out. So up I went. And a mere two seconds later, down I went. After a few more tries though I finally was able to stay up for probably around ten seconds, which is actually pretty good considering my complete lack of coordination. The others were doing just as well and everyone was having a great time. As for the waves, they were actually of decent size. They were nowhere near the fifty footers of Hawaii, but for New Hampshire they were pretty good. They knocked me down a lot, but they also held me up as I rode them to the shore. And at the end of the day, not only had I had a lot of fun, but I was also proud of myself for being able to ride some of them. So, if you’re looking to switch it up here at UNH, you can always check out Outdoor Adventures for something fun to do. 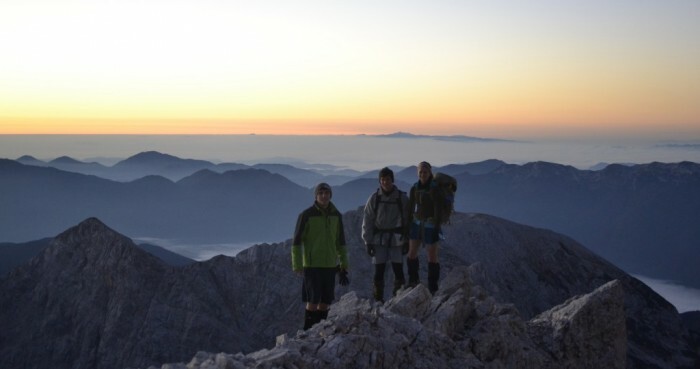 Activities and trips happen regularly and they’re all reasonably priced. Plus, how else will you get to make such awesome memories?